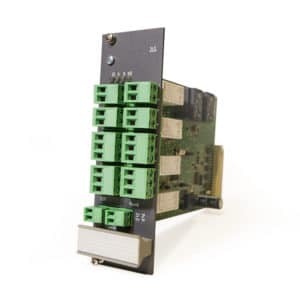 The WAA card is used to connect any sources of analog audio signal. 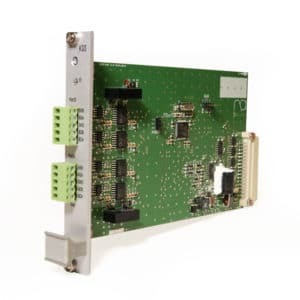 The WAA card input is symmetrical and can be configured as a microphone or line input. 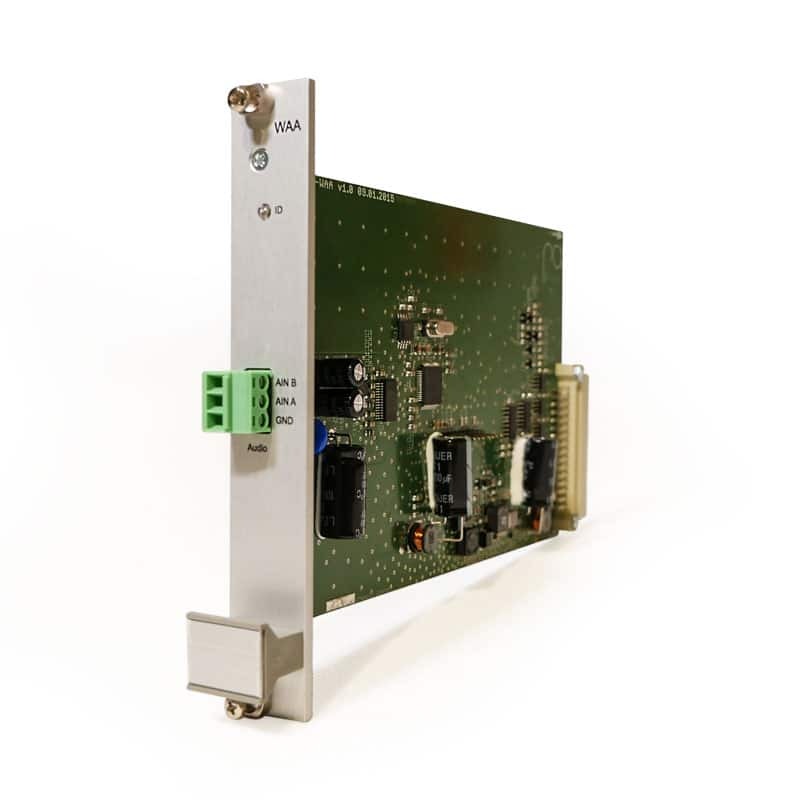 The card converts the analog signal into a digital form, valid on the IVO mainboard bus. The module allows monitoring the incoming audio signal using the remote control signal. The WAA card supports MPT background microphones.